Why is this longer than english version ? how can i get a dvd copy of this movie in pal version? 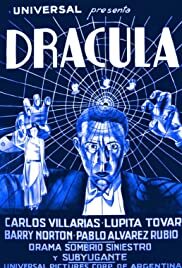 Any other foreign language versions of Universal films?